Edusites Revision Series Part 1: Knowledge Organisers here! Over two thirds of the top 100 schools and colleges are already benefiting from Edusites teaching materials and enjoying being part of a vibrant and supportive community. 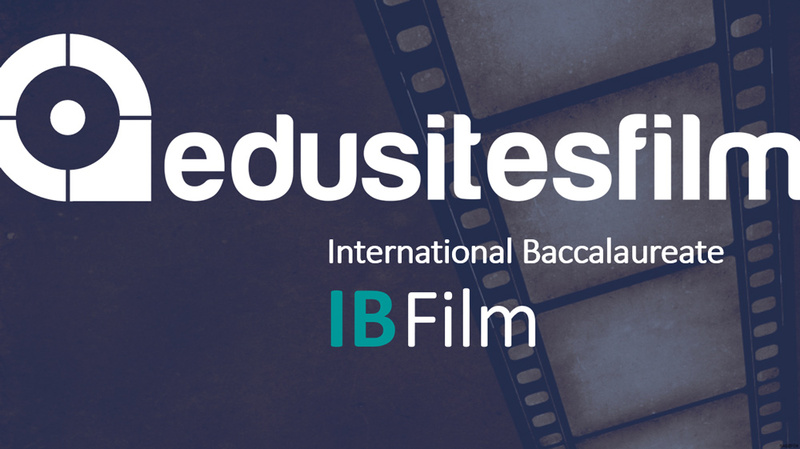 Edusites Film offers a comprehensive collection of outstanding online Film Studies teaching resources to help teachers and students. 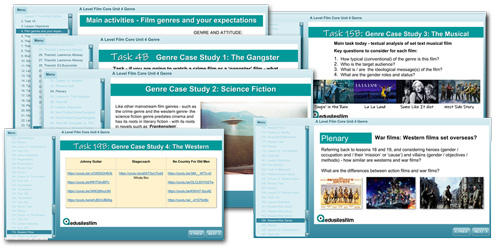 Lesson by lesson online slides, Teacher Schemes of Learning and Student Workbooks take you through the new specification. 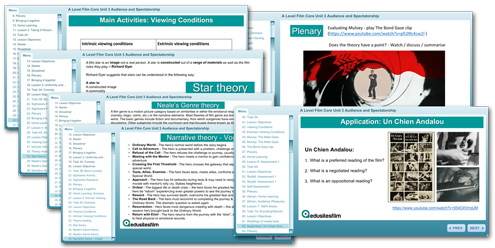 A yearly subscription of £95.94 gives a whole Film Studies department access to all our online Film Studies resources. Individual subscriptions give a single teacher access for just £5.99 on a rolling monthly subscription. Our prices include VAT. 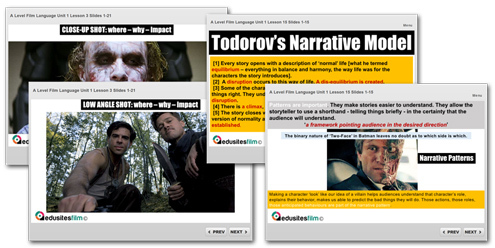 We currently have 166 film analysis available for subscribers in our library. 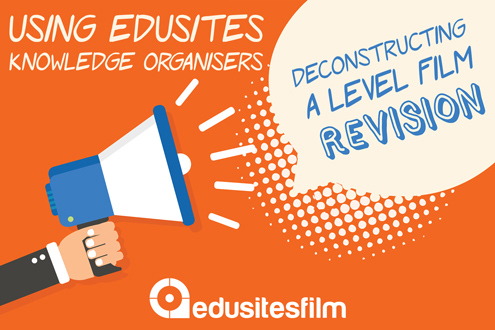 This collection includes many films from legacy and current exam board set film lists. Find a film from almost every genre for comparative study and analysis tasks.